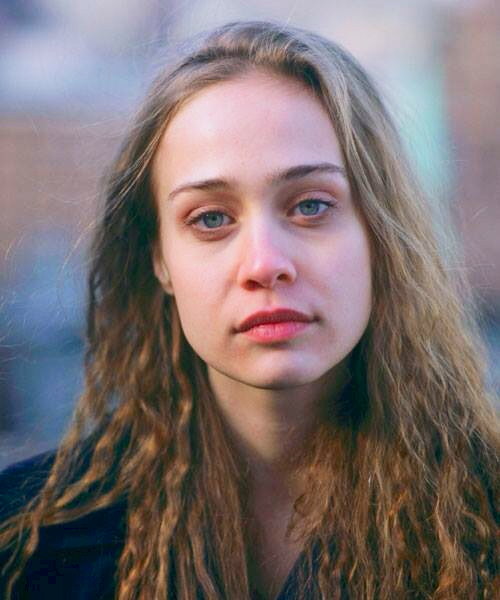 Fiona Apple is an American singer, songwriter, pianist, record producer, and poet. She is the daughter of actor Brandon Maggart (born Roscoe Maggart, Jr.) and singer Diane McAfee. She has English, Irish, and a smaller amount of Swiss-German and German, ancestry. Fiona has stated (here) that she has Melungeon ancestry. The Melungeon are an ethnic group often consisting of European, African-American, and Native American ancestry. It is not clear if any documented/verified Melungeon, African-American, or Native American ancestry has been produced for Fiona Apple. Fiona’s paternal grandfather was Roscoe Maggard/Maggart (the son of Elbert Jason Allen Maggard/Maggart and Louisiana/Louisianna Anna White). Roscoe was born in Tennessee. Elbert was the son of John Maggard and Malinda Hewitt. Louisiana was the daughter of Hiram Harris White and Carolina/Caroline Sadler/Saddler. Fiona’s paternal grandmother was Agnes Louvenia Robinson (the daughter of John David Robinson and Maude May Apple). Agnes was born in Tennessee. John was the son of William Robinson and Louisa Francis Smith. Maude was the daughter of James Alexander Apple and Mary Susan Farmer. Fiona’s maternal grandfather was John Morgan “Johnny” McAfee (the son of John Perry McAfee and Ora Bell Crosser). Fiona’s grandfather John was born in Texas. Fiona’s maternal grandmother was Millicent Ann Greene/Green (the daughter of John William Green and Mildred A./H. Morganthaler). When did she state that she was melungeon? Does that ethnic group really exist? I have never seen anyone with it, not like Creole, Cajun, Afrikaner, etc. That’s a good question, actually. How does one determine that someone is of Melungeon descent? I think Creole, Cajun, Afrikaner, French-Canadian, etc. are easy to determine because the ethnicities are also tied to certain places, cultures, and dialects of certain languages. Melungeon, on the other hand? I am not sure. Wouldn’t it just be a mixed-race person from 1900 or earlier?